7 Turkey Breast and Provolone 99% fat free turkey! One of our most popular! 10 Albacore Tuna Fish Freshly made on premises! 6 Famous Roast Beef and Provolone Cooked on premises using only Certified Angus USDA choice top rounds – the best there is! 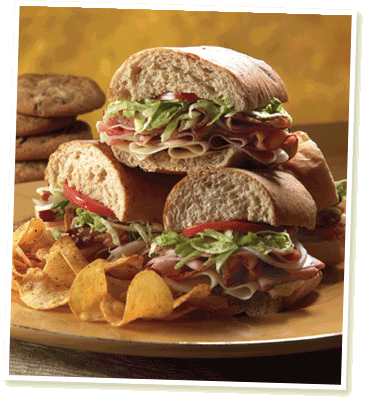 8 Club Sub Turkey, ham, provolone, bacon, mayo, of course Mike's Way! 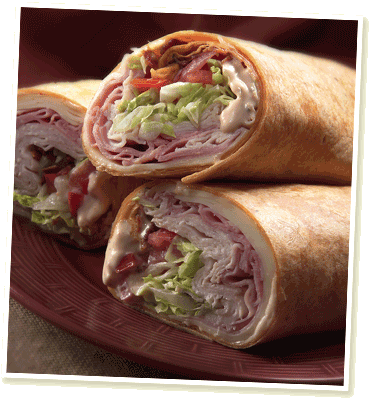 9 Club Supreme Roast beef, turkey, swiss, bacon, mayo, of course Mike's Way! 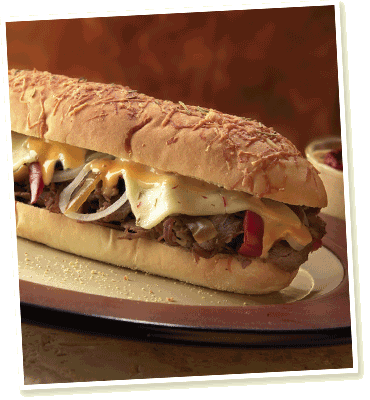 43 Chipotle Cheese Steak Grilled onions, peppers, chipotle mayo – Wow! You gotta have one! 56 Big Kahuna Cheese Steak Grilled onions and peppers plus mushrooms, jalapeños and extra cheese! 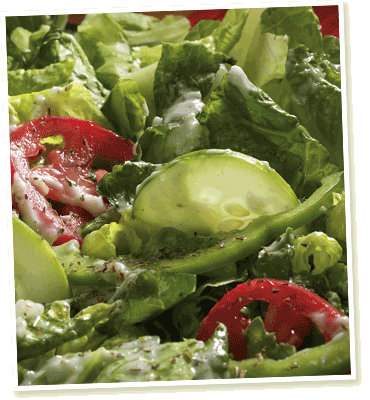 Our salads are made with the freshest ingredients and your choice of dressing! Sub in a Tub Have any regular Sub in a Tub with a knife and fork - without the bread! Priced the same as a Regular.